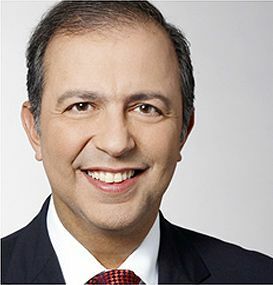 Sam Hamad and Alain Paquet, Minister of Economic Development, Innovation and Export Trade and Minister for Finance, will be presenting at the Montreal International Venture Forum. The Forum team is proud to welcome these two members of the Gouvernement du Québec that will present key areas of economic development policy in Quebec to the leading international investors in venture capital and most promising entrepreneurs in Quebec. Mr. Sam Hamad will make an important announcement at the Forum on March 30 about the support to entrepreneurs and access to financing. This announcement is part of a renewed dynamism of Quebec in entrepreneurship and innovation for the most innovative sector of the economy. 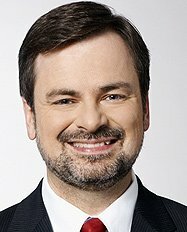 Mr. Alain Paquet will be presenting the entrepreneurial strategy of Quebec during the prestigious cocktail to be held at the Caisse de dépôt et placement du Québec, Thursday, March 29. Entrepreneurs, investors and decision makers in economic development are invited to attend this unique networking cocktail in the heart of Montreal’s international district. 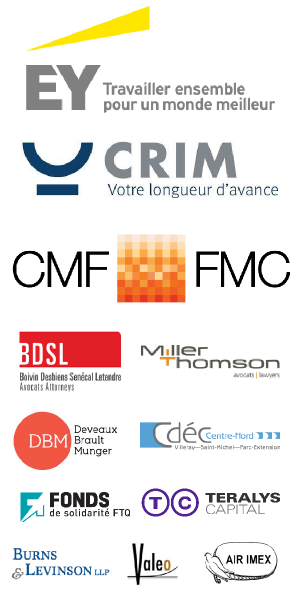 For its 2012 edition, the Montreal International Venture Forum will distinguish itself by the quality and quantity of investors participating for the promotion and acceleration of international co-investments in the most promising companies in Quebec. Two of the most successful investment successes in Quebec entrepreneurship’s history, Taleo and Gemin-X, will be also be presented. You are invited to join the leaders in innovation, entrepreneurship, investment and economic development at this event aimed to showcase the metropolitan area as a center of global excellence.